The special shape of the pyramids makes it an excellent protector of your home from harmful radiation from home appliances. One of the most effective tools against geopathogenic radiation is Shungite pyramid, it can not simply reduce the negative, negative environmental effects, but reflect, neutralize geopathic rays. 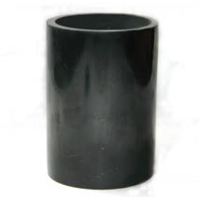 Shungite pyramid will help you protect your home or any premises from the electromagnetic radiation of computers and televisions, refrigerators, etc. 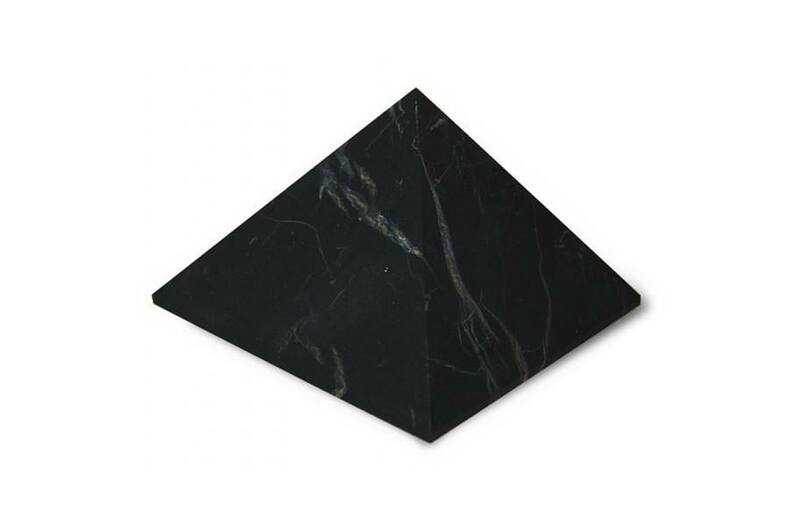 Just Shungite pyramid will help you clean coins, jewelry and other items from the negative field. Place the pyramid on the table student, and it will help him to better focus and presence in the office will increase the efficiency and harmonizes the atmosphere.